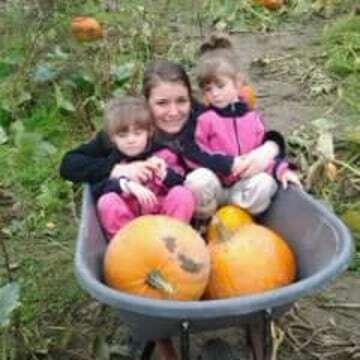 Twenty-seven-year-old Jamie Haggard was extremely close with her family. She and her sister Stephanie Haggard did everything together, their father Arthur "Lee" Haggard told Dateline. Lee said Jamie grew into a “very smart, and very ambitious” woman and decided to join the medical field, eventually becoming a medical assistant. Along the way, Jamie became a mother. In 2008, she gave birth to her twin daughters Dylan and Madison Rose when she was 19 years old. She separated from the girls’ father, Jake Rose, soon after their birth, but the pair remained close and shared custody of the children. In early of 2016, Jamie was going through a rough time, according to her father Lee. “She was just sad. She didn’t like where she was living, she didn’t like some of the people who were hanging around where she lived,” Lee told Dateline. He believes Jamie might have been going through a period of depression. A close family friend who Lee calls a “surrogate daughter,” told Dateline she also noticed Jamie was going through something. “She was going through a hard time in her life -- breaking up with her fiancé,” the friend, who asked to remain anonymous, told Dateline. Around this time, Jamie’s friend said Jamie moved in with her until she could get back on her feet. 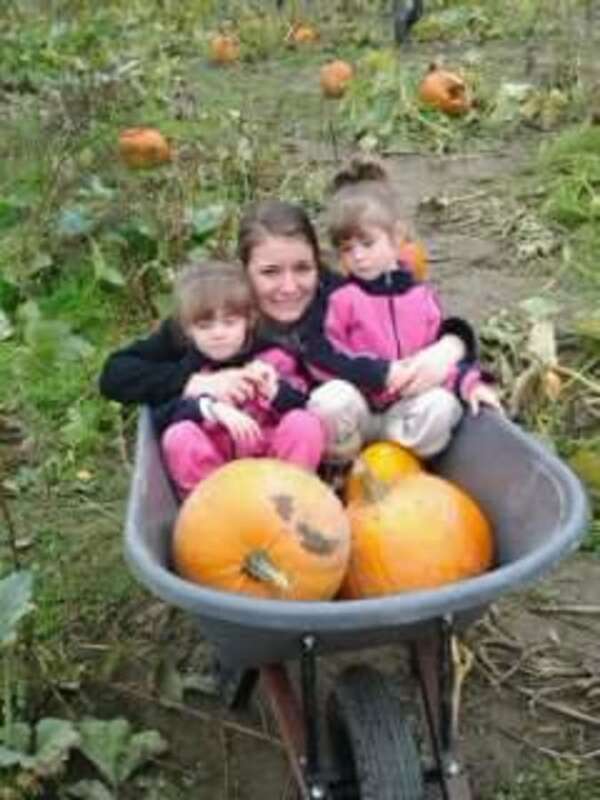 Jamie still spent time with her daughters, who were staying with their father Jake. In March 2016, Jamie found a place of her own to rent in Kenmore, Washington. Later that month, her father told Dateline, Jamie came over to visit him at his home about 15 minutes away in Bothell, Washington, where Jamie grew up. On June 9, 2016, Lee says he remembers Jamie seeming sad. He was very aware of her depression, and says they spent the day with their extended family. That, Lee told Dateline, was the last time he saw his daughter. Lee said he usually spoke with his daughter at least every other day, and became concerned when he hadn’t heard from her for a few days. Lee also said his son David, Jamie’s half-brother, who had been staying at Jamie’s place, came by to ask him if he had seen Jamie. Lee thought it was strange that no one had spoken to his daughter. So he called her friend and learned that she also hadn’t heard from Jamie in days and had been concerned as well. That’s when, on June 17, 2016, Lee decided to go to Jamie’s home and look for her. He couldn't find her anywhere, so he flagged down a Kenmore Police officer who was driving by and reported Jamie missing. About a month later, on July 15, King County Sheriff's Office excavated the backyard of Jamie’s home, but did not locate any remains. About one year after that, King County Sheriff's Office posted on their Twitter account to say “new information had led detectives to search section of backyard at house… in Kenmore,” for a “missing woman's body.” A later tweet stated they did not find anything in the second excavation. Sergeant Ryan Abbott with the King County Sheriff’s Office told Dateline Jamie’s case is active and ongoing, but he could not provide additional information, to protect the integrity of the investigation. Jamie’s daughters Madison and Dylan now live with their father Jake. Lee says that, at first, his granddaughters were confused as to why they didn’t get to see their mother. “They thought [their father] was trying to keep them away from their mom,” Lee explained through tears. He told Dateline he is upset the situation has caused so much confusion and sadness for the girls, who are now 10 years old. Jamie’s friend said things were starting to look better for Jamie when she disappeared. “It kills me to know she was figuring things out and had everything going for her, and somebody took that away from her,” she said. Jake has since remarried, and his wife adopted the twins. Lee says he is happy the girls have the loving parents they do. Lee continues to post on social media in the hope that if Jamie is out there, she will know he is always looking for her. Jamie Haggard would be 29 years old today. 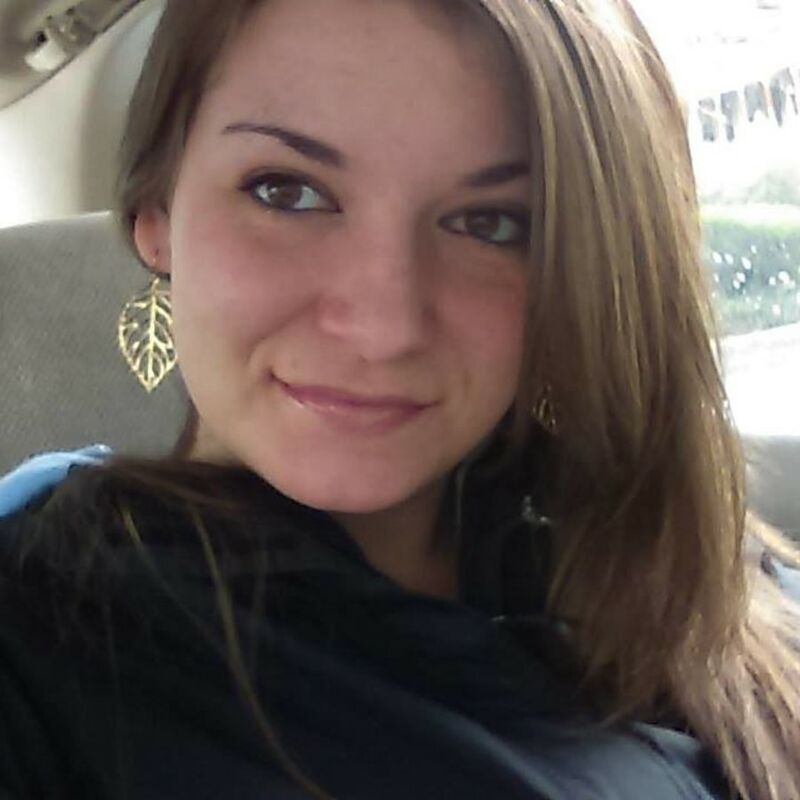 She is described at 5’6” and weighs about 120 lbs., with brown hair and dark brown eyes. If you have any information, please contact the King County Sheriff's Office (206) 296-3311.